The car disappeared yesterday night (between 2 and 5 AM) from a small town near Wrocław. Such a shame. The owner is offering a reward of 50 000 zł ($16 200) for the safe return of the car and pointing out the thief. Obviously, I don't expect Oppo or Jalopnik to be able to do anything about this, since you live very far away; it's just that it hurts me to see such a great car gone and I had to share the pain. It seems in very good nick too, and didn't even have 100 000 km on the clock. Definitely somebody's pride and joy that's now gone. And honestly, I don't expect it to be found. 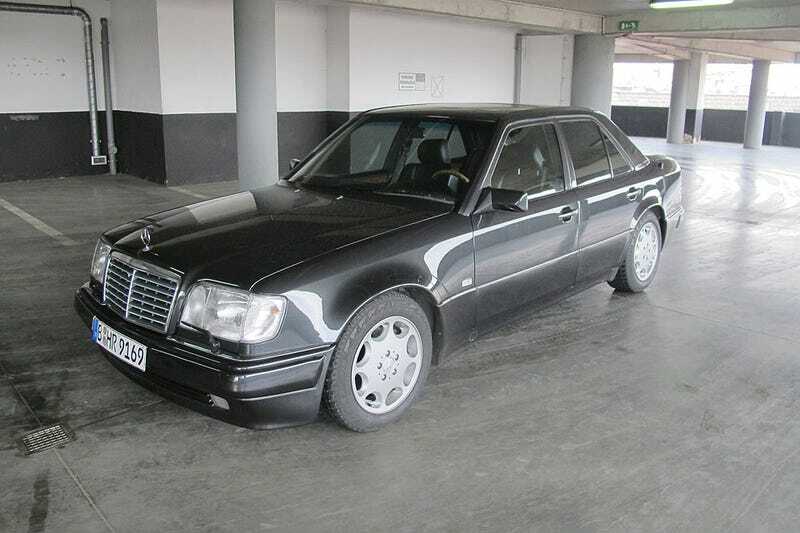 To a normal person it looks just like a regular W124, especially if the crooks ditch the E500 badge. I assume it's currently undergoing a VIN swap and will be sold somewhere east in a matter of days.